The majority of our profits are donated to finance humanitarian and solidarity projects in Switzerland and all over the world. 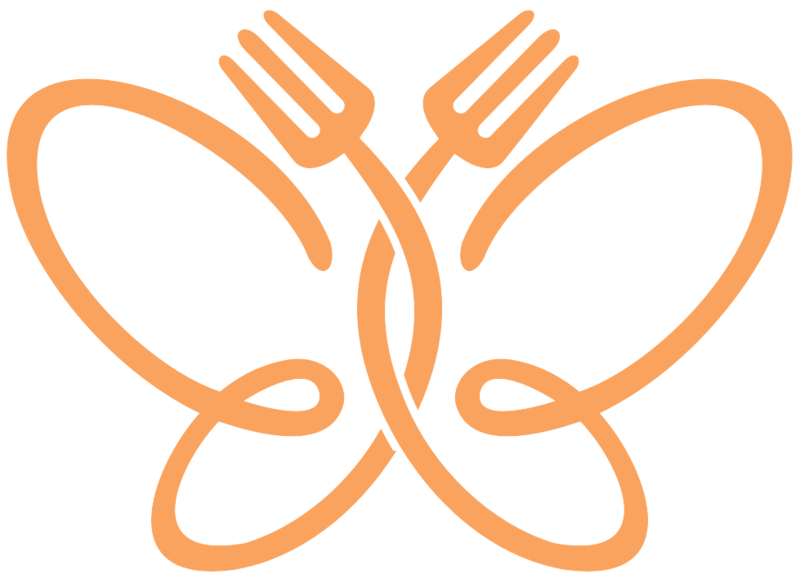 Being a caterer, L’Effet Papillon is affected by nutrition and access to drinking water problems. That’s why we only support nutrition help and access to drinking water solidarity projects. Every 6 months, we meet with our partners, our volunteers and our team to select 3 projects. Then, our customers decide which project beyond the 3 preselected ones they want to support. The profit from their meal will be donated to finance this project. Our next projects will be chosen in October 2019. Are you an association, a foundation or an NGO based in Switzerland and do you wish to submit a project to L’Effet Papillon? Click on the button below to download our application form and apply!. ATTENTION: download the application form before filling in the document. The document can be send to info@leffetpapillon.ch. This specific project carried out by Aide and Action Switzerland, takes places in three isolated communities in the province of Hoa Binh. The aim of the project is to improve the health and education of children living in the communities in order to ensure their full physical and cognitive development. Aide and Action Switzerland does this by building school kitchens and vegetable gardens and through improving the local school infrastructure and educational access. 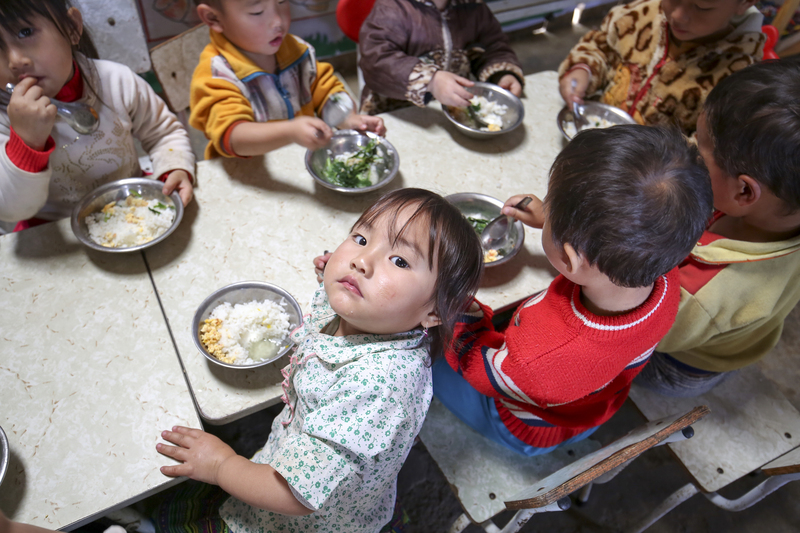 In 2018, the nutrition and quality of education of 750 toddlers and 700 children attending primary school improved while 186 teachers and about 600 parents were directly involved in the project. Aide et Action is an association that supports development by education and is active in Vietnam since 2003. It carries out projects around early childhood, access to education and the quality of education, and in particular inclusive education for more than 26.000 children from marginalised ethnic minorities living in the most isolated areas of the country. CHF 15,- provides a meal for one child during one month. The Damnok Toek water purification project (Goutte d’eau) provides access to safe drinking water to 500 children in Poipet everyday in its project centres. It’s training site offers a formation for 15 to 20 young people every year. The project is located 6 km north of Poipet and provides approximately around 32.200 liters of portable water per month. Project activities include pumping the water, purification of it, bottling and finally distributing it. The costs for this project are around CHF 2’100 per year. In 2019, however, it will also be necessary to replace the infiltration system (CHF 2’500) and to renovate the building (CHF 1’500). Goutte d’eau – a child support network (www.gouttedeau.org) is a Swiss foundation who advices and supports local organisations based in Cambodia whose goal it is to improve the lives of the most vulnerable and marginalised children in the country : abandoned, with a drug addiction, victims of trafficking or children with physical or mental disabilities. CHF 12,- provides access to one year of drinking water for one child living in the centre of Damnok Toek. Discover the details of this program here. The Montbrillant Garden project is part of the Carrefour-Rue association. It is located at rue de Montbrillant n ° 3, 1201 Geneva. The Jardin de Montbrillant opens its doors from Tuesday to Friday from 11:30 am and Saturday from 12h. The idea of the project is to distribute free lunches throughout the year for people without resources. The place hosts around 250 people per day and 70,000 meals a year and is run by volunteers from all walks of life. Carrefour-Rue was created in 1986 by Noël Constant, president and founder. 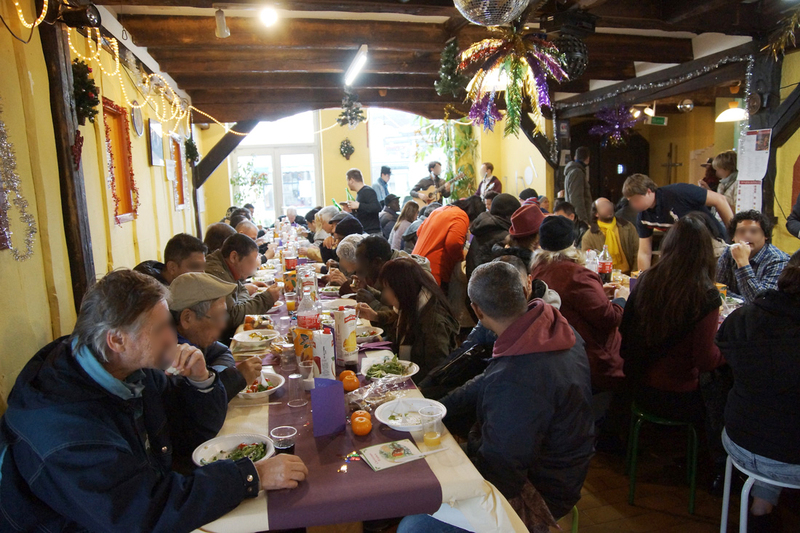 The organisation offers alternatives to traditional or official responses, fighting against exclusion by creating places to welcome and offer support, meals, accommodation and activities to people in need in Geneva. Their goal is to make those people as autonomous as possible, to make sure they take back control over their lives and become actors instead of searchers for help. CHF 3,- helps to finance a meal for another person in need in Geneva. Discover the details of the activities here.